Love this story on the Today Show about Madeline Dahl who helped three people in one year using CPR and first aid. The first time she helped a stranger was last October. 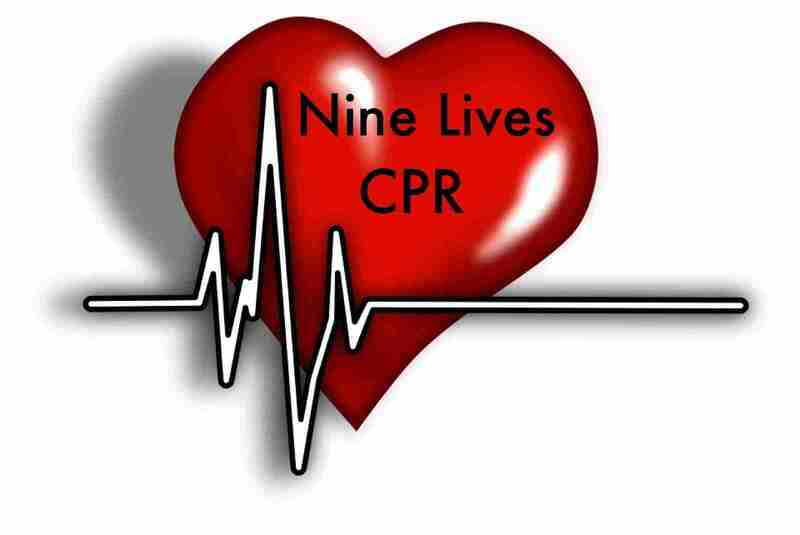 After reading an article about an app that alerts users if a person nearby needs CPR, Dahl downloaded it. For months, she received no notifications. But as she was leaving work one Friday, the app started beeping. Someone nearby needed CPR.